From Buffalo '66 to The Crimson Wing: Mystery of the Flamingos, we'd very much like to own these on vinyl. I'm a big fan of soundtracks, with Shaft, City of God and Rosemary's Baby being three of my favorites. Some soundtracks can become bigger among crate diggers than the movies themselves; La Planète Sauvage being a classic example. Here are five amazing soundtracks that I believe should be pressed on wax. Whilst Disney (the kings of the cash-in) have committed Frozen, A Goofy Movie (better than it sounds), and a remix ep of 'A Dead Man's Chest' from Pirates of the Caribbean to vinyl, arguably one of their greatest soundtracks has not. 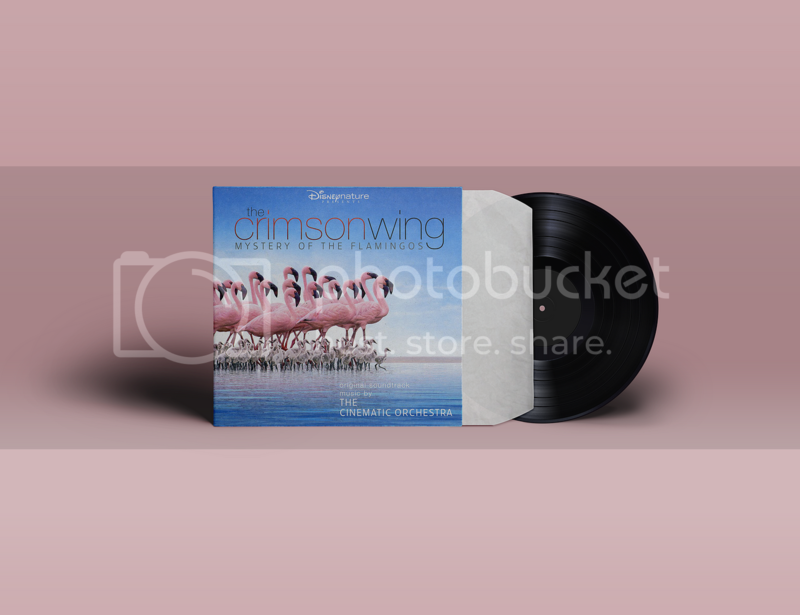 The Crimson wing, scored by The Cinematic Orchestra, is a documentary about the lives of Flamingos. Some of the tracks also made their way onto the end of the dr. Stephen Hawkin biopic The Theory of Everything but were absent from the soundtrack release. Strangely, The Cinematic Orchestra have not scored another soundtrack since. Argentinian film composer Gustavo Santaolalla has picked up two best original score Oscars; first in 2005 for Brokeback Mountain, and again in 2006 for Babel. However it's his 2004 score from The Motorcycle Diaries that won the accolade of being my MySpace profile song. The music composed by Santaolalla fits in perfectly with the stunning open scenery of South America as we follow a young Ernesto "Che" Guevara and his friend Alberto Granado whilst they travel from Brazil to Peru. Babel, Brokeback Mountain, Motorcycle Diaries and Biutuful are all amazing scores that are only available on CD, whereas Santaolalla's The Book of Life has been pressed three times, including a special marbled yellow vinyl. Just like the eclectic mix of ethnicities and races portrayed in this film, the soundtrack is a mix of jazz, soul, hip-hop, and reggae. The film opens with Bob Marley's 'Burnin' and Lootin'' with real footage of riots in Paris. Even more potent is a scene of DJ Cut Killer cutting up elements of KRS One's 'Sound of Da Police', Suprême ntm's 'Police', and Edif Piaf's 'Rien de Rien' cleverly mixed in with the playground and police helicopters flying over. Sadly this doesn't track doesn't feature on the CD version of the soundtrack. However, we are left with a fantastic introduction to '90s French rap, including Assassin, Les Little and Expression Direkt as well as tracks by Isaac Hayes, John Coltrane and Bob Marley. 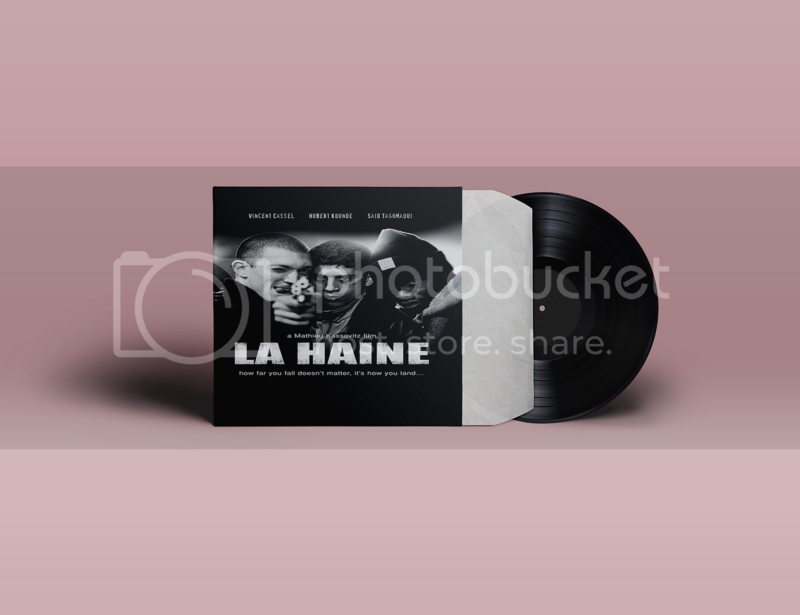 From the gritty suburbs of Paris where Mathieu Kassovitz's plays a skinhead, we head to Montmartre where he becomes the love interest of Amélie, introducing us into her dream world by telling us that LPs are made like pancakes. Director and co-writer Jean-Pierre Jeunet had originally wanted Michael Nyman to make the pancakes but Nyman was unavailable. 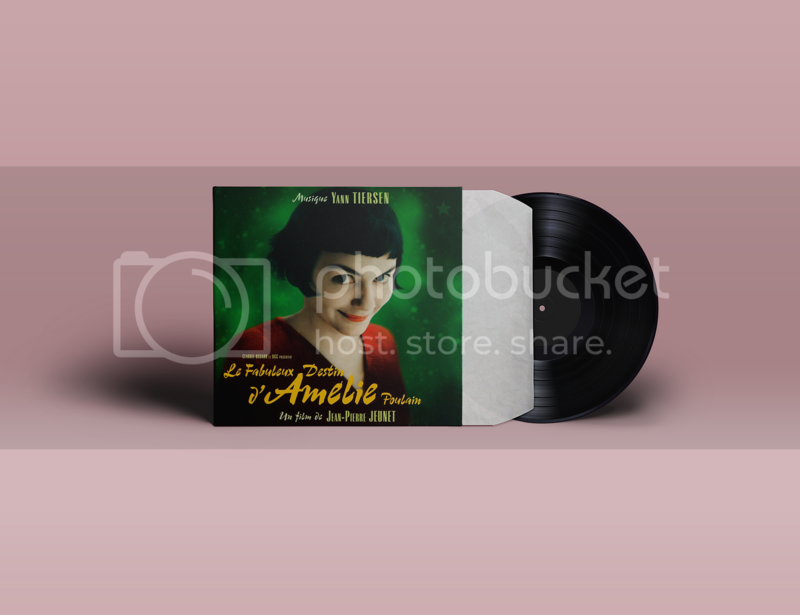 After hearing one of Yann Tiersen's CD from a friend, Jeunet decided to score the film using compositions from Tiersen's first three albums, as well as new tracks made for the film - variants of which made it onto Tiersen's fourth LP. This soundtrack was released on vinyl back in 1998, but it currently sells on discogs for a median price of €88 and a high of €210. The soundtrack features songs from King Crimson, Yes and Stan Getz, which are all easily available on other records so why the high price? 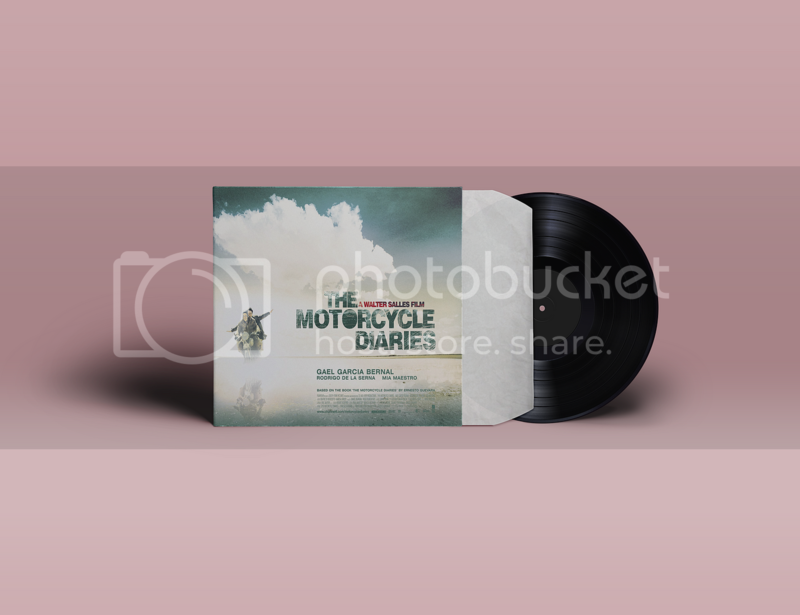 Well, the soundtrack also has original tracks by Vincent Gallo who also wrote, directed and starred in the film. 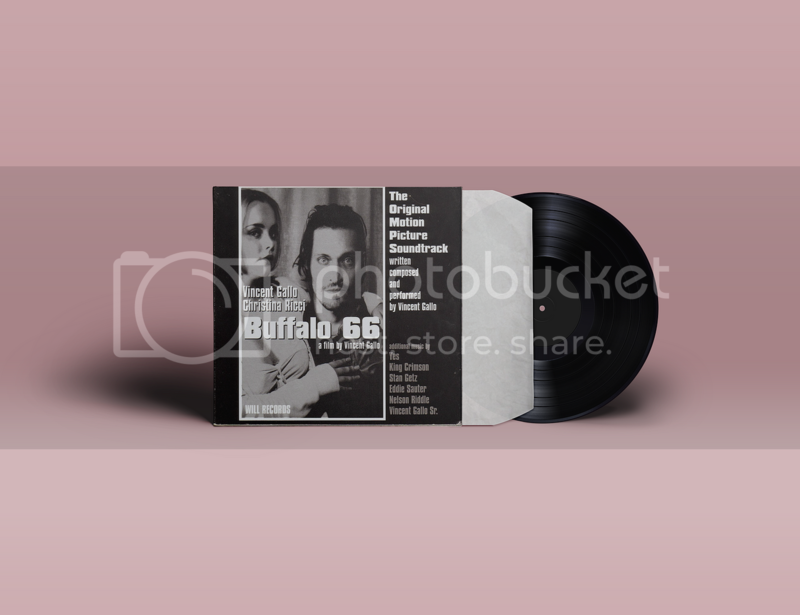 Some of Gallo's music from Buffalo '66 was compiled into a warp compilation of his film music but this is also hard to come by. Whilst the cult film has a large fan base, Gallo isn't one to appease his fans. When talking to flux magazine about why he quit painting, he stated: "I [did it] at the peak of my success just to deny people my beautiful paintings and I did it out of spite." One thing Gallo is not denying his fans is his sperm, which you can buy for a cool million dollars.